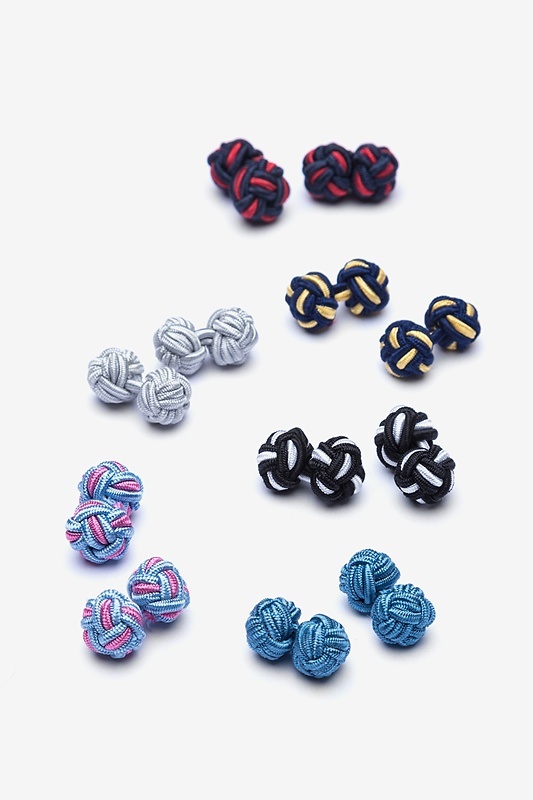 For a fresh take on the classic woven knot cufflinks, we've combined some of your favorite colors for a unique cufflink pack. 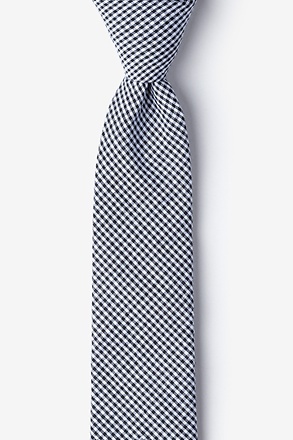 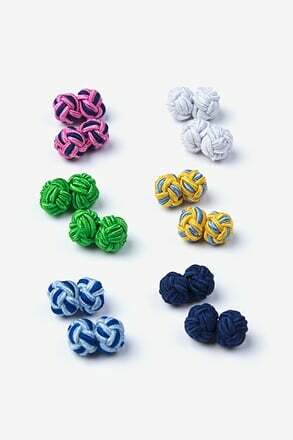 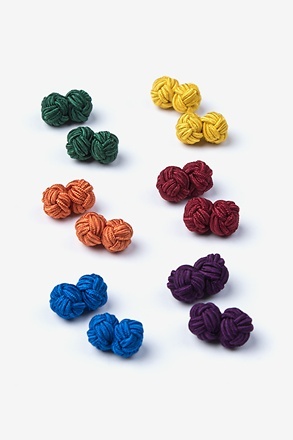 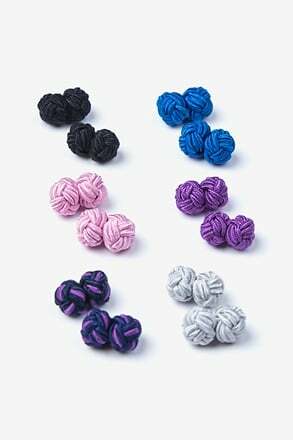 This pack includes one pair each of pow... read more For a fresh take on the classic woven knot cufflinks, we've combined some of your favorite colors for a unique cufflink pack. 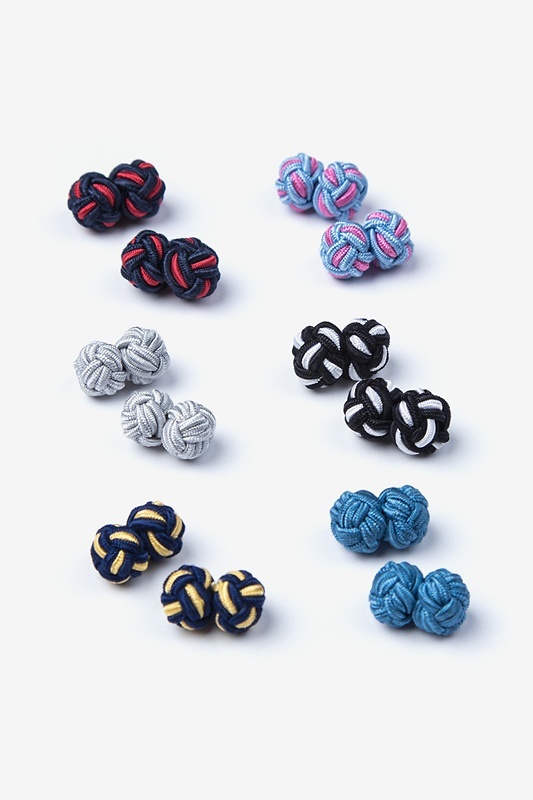 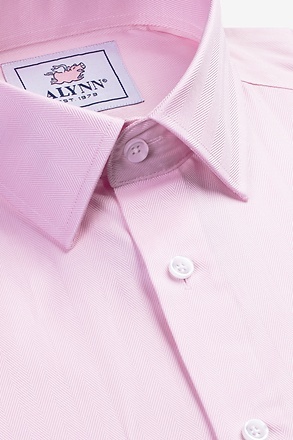 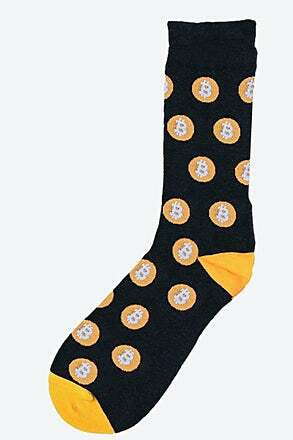 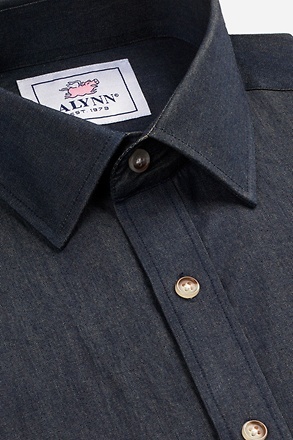 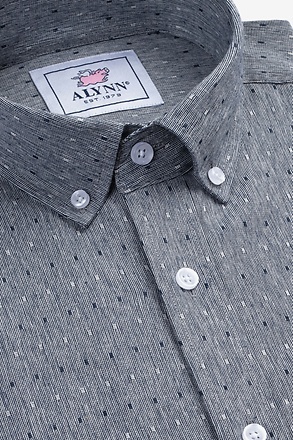 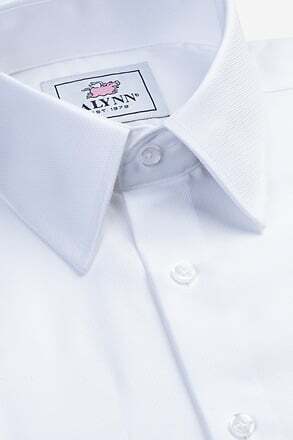 This pack includes one pair each of powder blue, gray, two-toned black and white cufflinks, two-toned light blue and pink cufflinks, navy and red cufflinks, and two-toned navy blue and light yellow cufflinks. 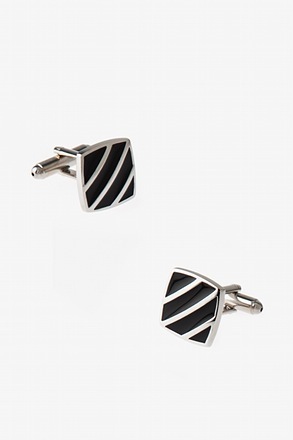 Each pair is guaranteed to give you a polished look, making it an excellent choice for the man who's sense of style is more perceptive than most.